Can you believe that Thanksgiving is right around the corner? With unseasonably warm weather here in Jersey my mindset has not been on the approaching holidays. But today, as I gather the best holiday recipes for you, there’s a brisk wind blowing outside and the weatherman is talking about our first frost…although how many times is the weatherman actually right? I always say that being a weatherman is the one job where you can be wrong much of the time and still keep your job! Just blame it on the shifting wind! Ok, back to Thanksgiving! 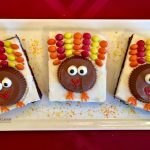 I’ve assembled over thirty of my favorite Thanksgiving recipes to choose from for your holiday table all here in one place. 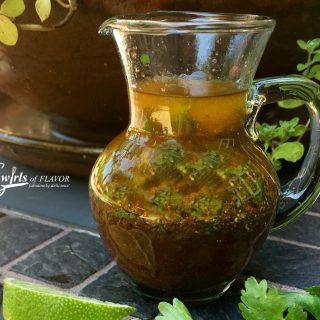 Just click on the link and you’ll go right to your favorite recipe….no searching, no page hopping, no frustrations……deliciousness is just a click away! 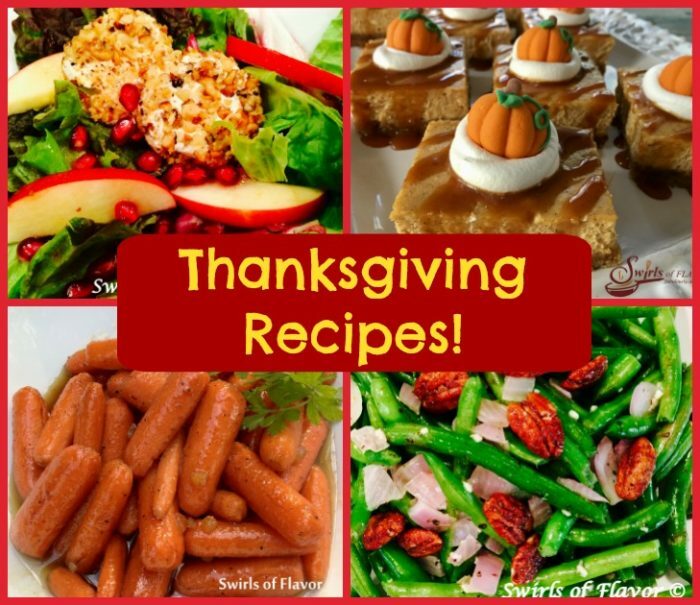 Recipes are in the following order: Drinks, Appetizers, Salads, Vegetables, Potatoes, Turkey and then Desserts! You’re welcome! 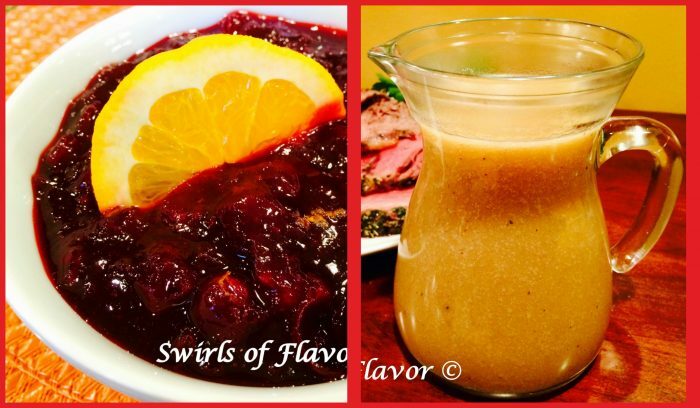 Let’s begin with a couple of seasonal drinks that you can make pitcherfuls of and guests can serve themselves throughout the day! Cranberry Sangria is perfect for both Thanksgiving and Christmas! 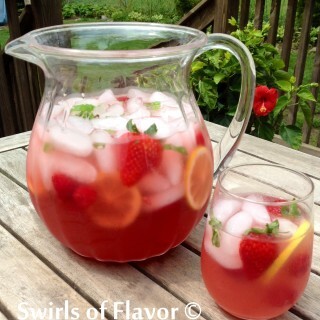 Apple Cider Sangria is my personal favorite but Apple Cider Moscow Mules is a close second. Yes, I’m an apple cider fan! Cheers! Everyone needs something to munch on while sipping on your beverage of choice. Ok, I went a little crazy here but I had such a difficult time narrowing down to just a few appetizers. I love them all so here you go! 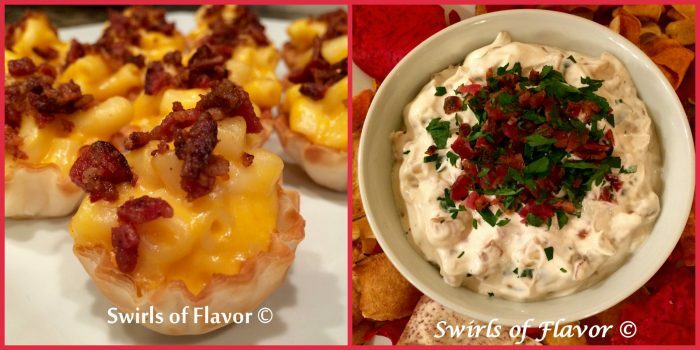 We all know that everything is better with bacon and Bacon Mac ‘N Cheese Bites conveniently made in mini phyllo cups and Bacon & Caramelized Onion Dip hold true to that! Oven-Baked Ravioli Bites With Balsamic Dipping Sauce will satisfy every Italian and Italian wanna be in the room. 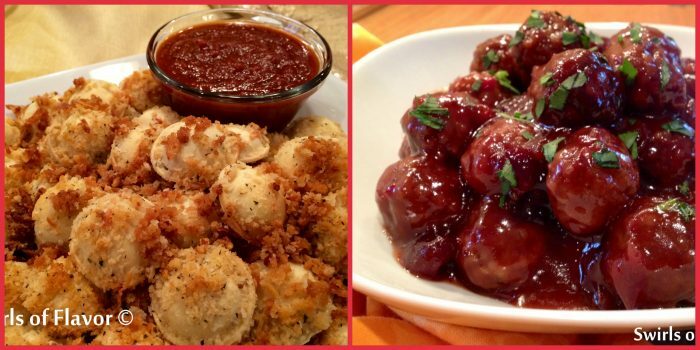 And where there’s pasta there must be meatballs, Cranberry Sweet & Sour Meatballs that is, and bonus….they cook themselves in your slow cooker! Have you tried those pull apart breads yet? OMG, you need to and might as well start with Cheesy Pesto Pull Apart Bread bursting with cheesy goodness! 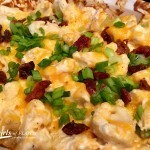 We all need a little spice in our lives, so let’s spice things up with a Jalapeno Popper Dip. And let me tell you, there would be a revolt in my house if I didn’t serve my Phyllo Wrapped Brandied Cranberry Baked Brie. Yes, there almost was one the year I decided to change my menu up a bit….I’ll never do that again! Holy moly, I was scared! Ok, time to gather round the table and make delicious memories. Let’s begin with a salad, shall we? Pecan Pear Baby Kale Salad With White Balsamic Vinaigrette features the fruit of the season with my favorite go-to vinaigrette. 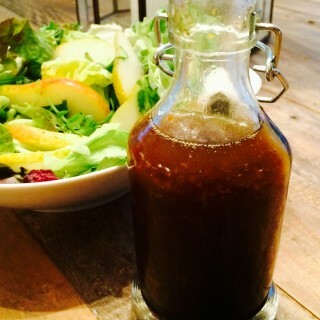 Raspberry Almond Mixed Greens With Raspberry Balsamic Vinaigrette is a delicious start to your meal and for a change of pace why not try Pistachio Blood Orange & Fennel Salad? 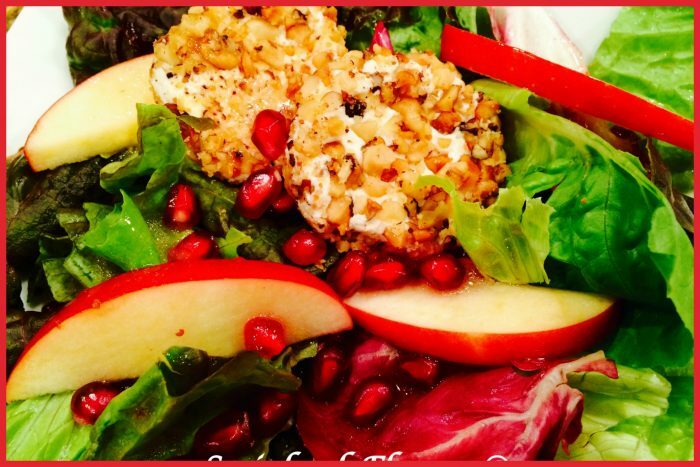 But if you really want to impress and make it special then you must go with Pomegranate Apple Mixed Greens With Walnut Crusted Goat Cheese for sure! And we all know that Thanksgiving wouldn’t be complete without potatoes! 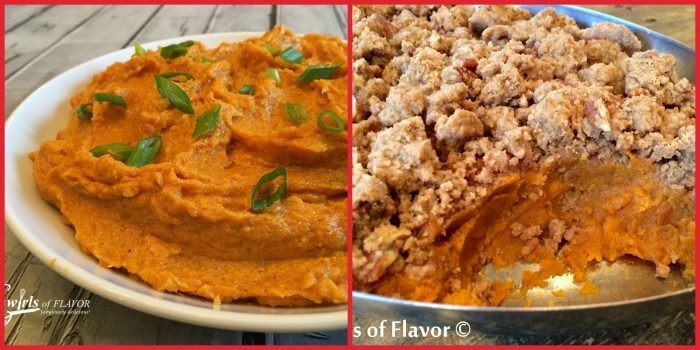 Mashed potatoes, baked cheesy au gratin potatoes, sweet potatoes, twice baked potatoes, potatoes topped with a sweet pecan crumb, potatoes with a spicy note! Make one or make an assortment. I always include a white potato dish and a sweet potato dish because you can never have too many potatoes! True that! Golden Potatoes Au Gratin are an indulgent cheesy delight that you will want to serve over and over again. 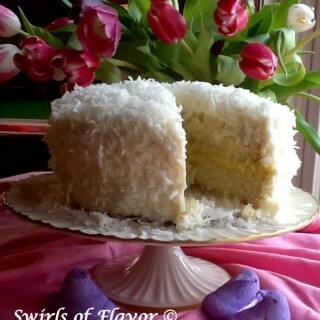 And they’re mighty fancy but oh so easy to make! 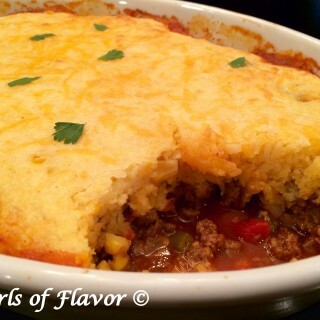 Panko Garlic Mashed Potatoes combine buttery creaminess with the perfect crunchy topping. And Twice Baked Cheddar Potatoes are filled with cheesiness to die for! Don’t forget the sweet potatoes! 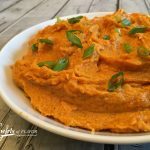 Spiced Sweet Potatoes are silky and decadent with the perfect hint of spice. And is it a side dish or is it a dessert? Pecan Crumb Sweet Potatoes combine creamy sweet potatoes and buttery cinnamon crumbs! I’ll let you decide! Ok, here comes the nutritionist in me. Now don’t forget to eat your rainbow because, even thought it’s a holiday, we still want to be well nourished, but have no fear, this rainbow is fabulously delicious! Your choices for greens include Pancetta Almond Green Beans, a fabulous updated alternative to the old fashioned green bean casserole, Buttery Green Beans With Glazed Pecans and Roasted Cranberry Orange Brussel Sprouts……trust me, you’re going to love Brussel sprouts from here on in! Orange is proudly represented with Gingered Cinnamon Honey Glazed Carrots surrounded by a sweet and spicy sauce and Butternut Squash Mac ‘N Cheese (yes, I sneaked in some pasta with the veggies!). 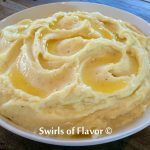 And it may not be colorful but it sure is delicious…..Buttered Ranch Cauliflower because we all love butter and we all love ranch flavoring! Stuffing will be so much fun this year when you make Apple Sage Stuffin’ Muffins! The kids, big and little ones, are going to love these! But if you prefer a traditional bowl of stuffing then Apple Fig Stuffing is the recipe for you! I have a confession to make folks. I know it’s supposed to be all about the turkey but I would be just as happy if there was no turkey on turkey day. Ok, there, I said it. Yep, just fill my plate with salad, potatoes and vegetables and I’ll be a happy girl! But wait, I’ll need some Brown Sugar Orange Cranberry Sauce and Easy Gluten Free Quinoa Gravy to go with my rainbow-filled plate of deliciousness! For those of you who actually need your turkey, Sweet ‘N Spicy Roasted Turkey will always wow your taste buds. And just in case you need a little help cooking that turkey and I’m not around, here’s the Butterball Turkey Hotline. Their web site is filled with turkey tips and information so keep that number handy because you never know when you’ll need it! You can call, text or email them! But wait! There’s more! 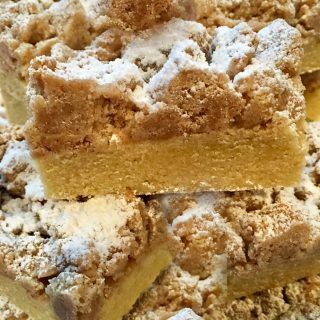 You can’t forget about a holiday dessert or two or three…..or maybe even four! Everyone loves cheesecake and Salted Caramel Pumpkin Spice Cheesecake Bars are easy and foolproof to make and look too pretty to eat…..but you will! Cranberry Truffle Mixed Nut Pie has a little bit of everything. Nuts, cranberry, chocolate, you know, the essentials! Dips aren’t just appetizers. Chocolate Chunk Cannoli Dip makes dipping lip-smackin’ sweet! And if you’re just making one dessert and can’t decide between cheesecake and pumpkin pie, Cheesecake Pumpkin Pie combines two holiday favorites in one! 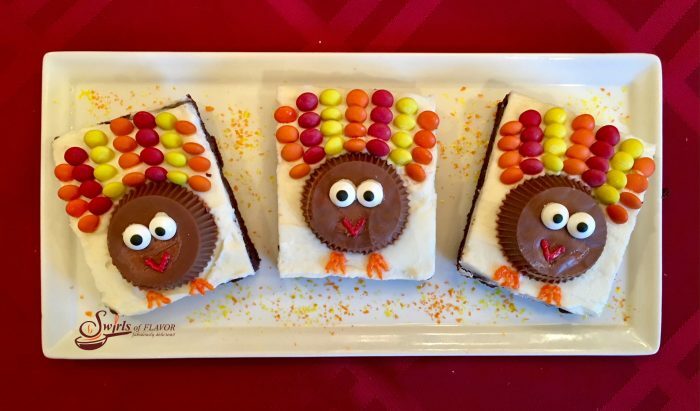 Turkey Brownies have become a holiday tradition in our home for the kids, both big and little ones! They even love helping to make them! Family traditions are the perfect way to make delicious memories! 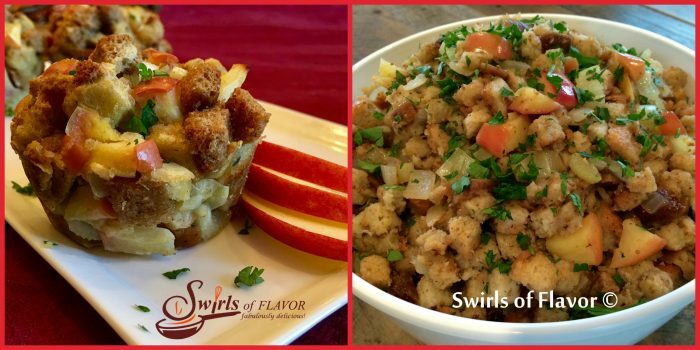 So there you have it, the best of Swirls of Flavor for your holiday table. Gather round with those who are nearest and dearest to you and make delicious memories this Thanksgiving and every day! 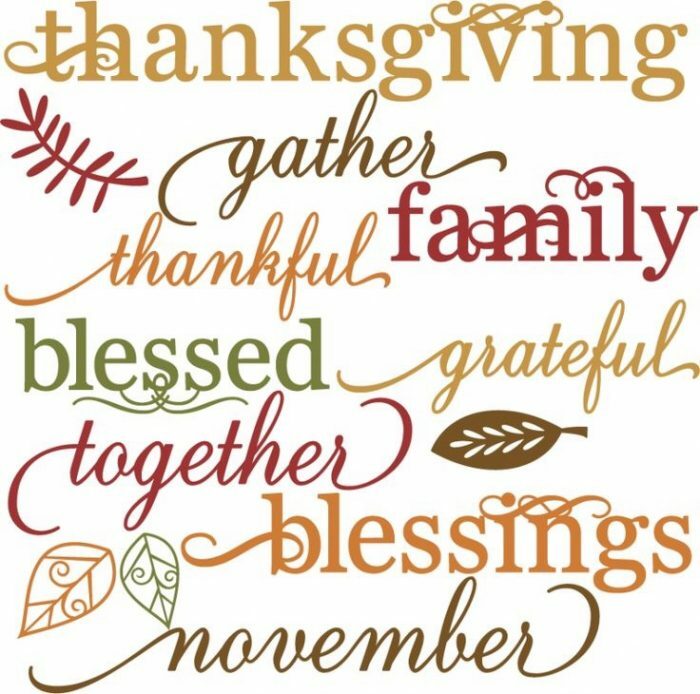 I’m truly thankful for y’all!